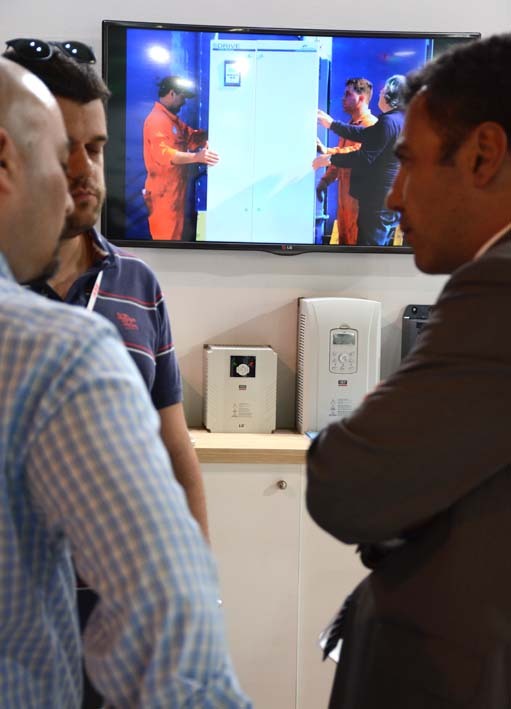 Another Posidonia came to it's end on June 8, 2018. 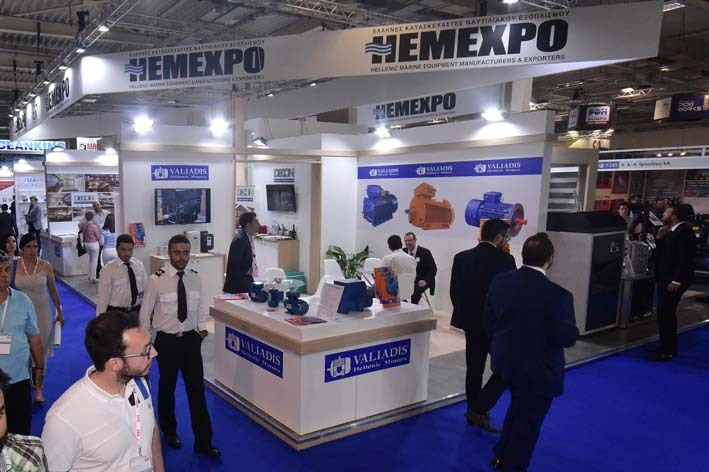 Valiadis SA participated through HEMEXPO Pavillion, where Greek leading marine equipment manufacturers presented their solutions during one of the world's most prestigious shipping trade event. We renewed our rendez-vous for 2020.